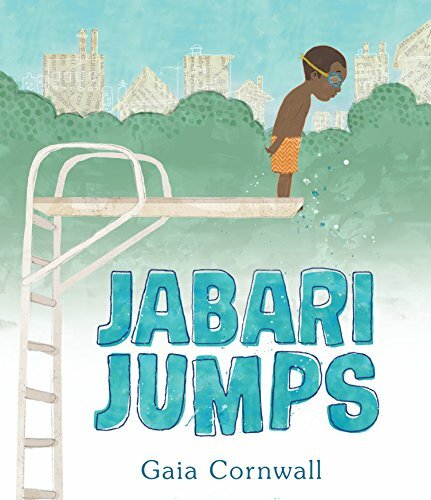 Working up the courage to take a big, important leap is hard, but Jabari is almost absolutely ready to make a giant splash. If you have any questions about this product by CANDLEWICK, contact us by completing and submitting the form below. If you are looking for a specif part number, please include it with your message. By Open Door Press, Inc.